The "What Maisie Knew" crew were filming at Bennett Media Studio from September 6-28, 2011 for almost a month. 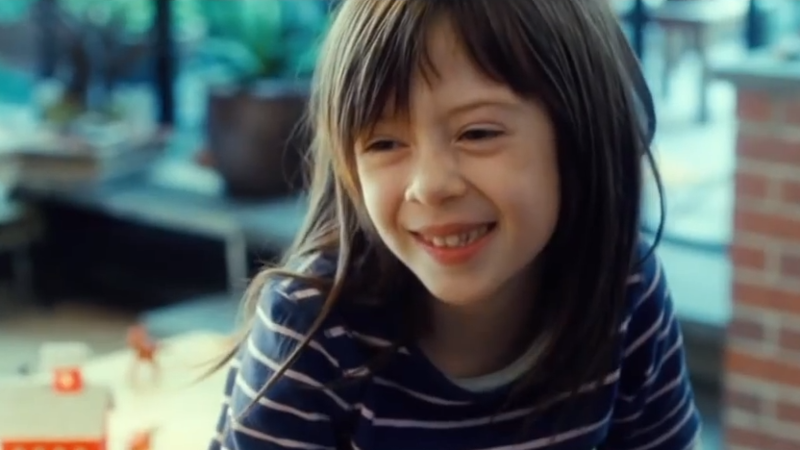 "What Maisie Knew" is a feature film which is based on the Henry James novel written in 1897. Adapted for life in current times, it's an intimate story about a 6 year old girl witnessing the stormy divorce of her charismatic and famous rock star mom, played by Julianne Moore. Check out the pictures of the set! 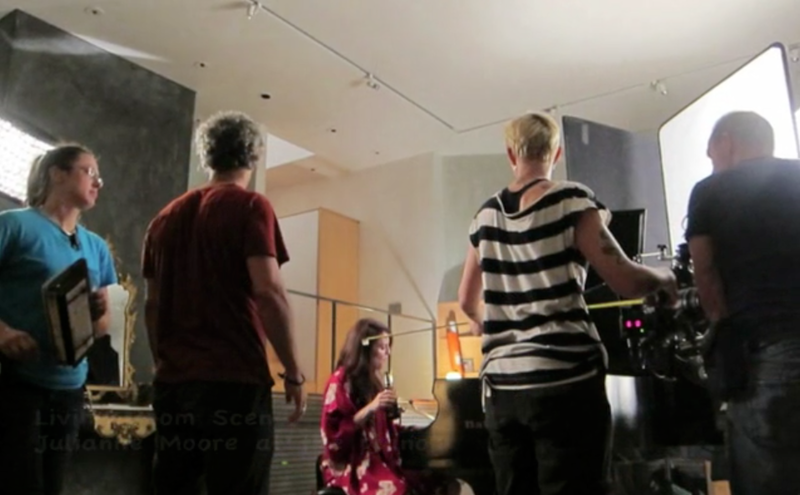 Julienne Moore at the piano for living room scene. Maisie (Onata Aprile) in the Bennett Media Studio.